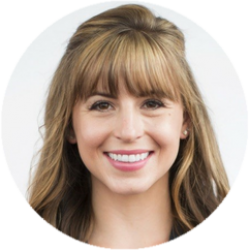 Emily Sopo is a Myzone Master Trainer and Senior Account Manager, where she works with club operators to successfully integrate Myzone’s wearable technology into their fitness business. Emily has experience as a group fitness instructor, personal trainer, fitness manager, and master trainer. She is a certified personal trainer through NASM and group fitness instructor through AFAA. Emily holds her M.S. in Kinesiology, Exercise Science, from Long Beach State University.